Dr. Tiffany Jow spills why rose water should be a part of your beauty routine. Rose water, a liquid made from the steam distillation of rose petals, is a homeopathic beauty treatment used since ancient Egypt. But it’s not just fancy for the sake of it—rose water has stood the test of time because of its one-of-a-kind skin-healing benefits. 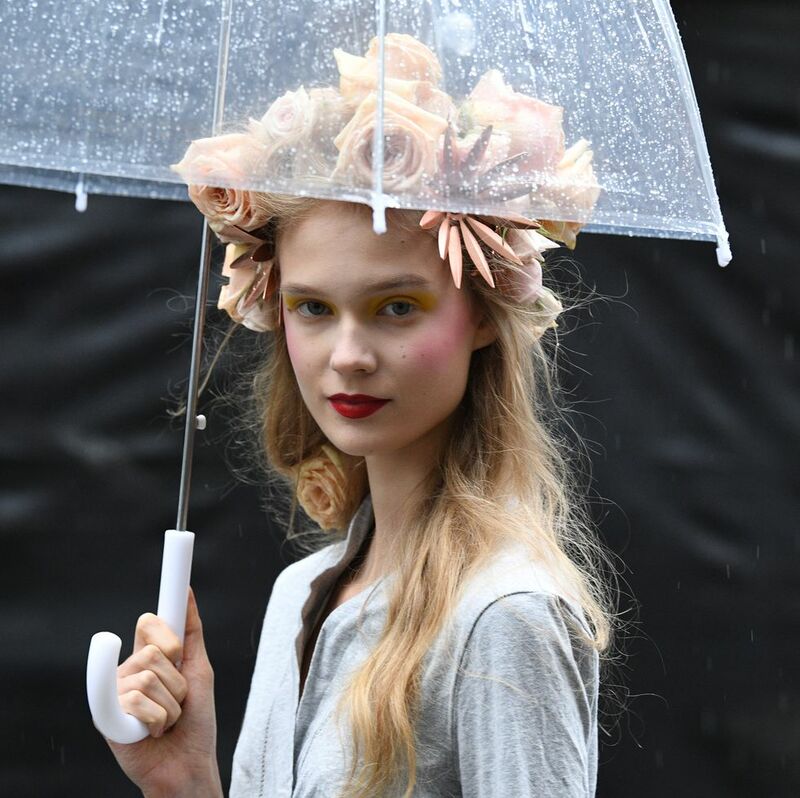 Dr. Tiffany Jow, a dermatologic surgeon in New York City, breaks down six things you never knew about rose water—and why it should be a part of your everyday skincare routine. Antioxidants are necessary to prevent damage to our skin caused by oxidative stress. Jow says when used in skincare, rose water will help our skin combat harmful free radicals and damage caused by UV rays, pollution, and stress. It could help with acne. Because rose water has antimicrobial properties, Jow says it could serve as an all-natural treatment for acne. She recommends choosing a mist or serum because they are super-concentrated with rose water and allows for better penetration in the skin, whereas creams can be diluted with emollients and humectants. If you have eczema or rosacea, Jow says rose water will help soothe redness because of its anti-inflammatory properties. It’s hydrating for both the skin and hair. Rose water doesn’t just soften your skin when used in skincare; it can also hydrate your hair without adding extra weight. Jow says to add a few drops of rose water into your shampoo or conditioner for an added boost of moisture. If you’re not a fan of DIY, choose a shampoo and conditioner duo with rose extracts already included. We love Christophe Robin’s volumizing shampoo and conditioner duo with rose extracts. The reason rose is in so many fragrances is because it just smells delicious—but that scent can actually have mood-boosting benefits. 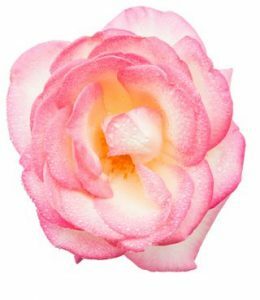 Jow says inhaling rose water is known to reduce stress and help promote a calmer and more relaxed state. 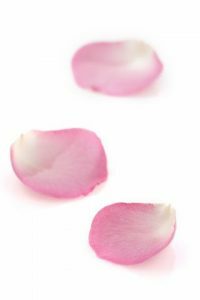 According to studies, breathing in rose water lowers the amount of cortisol (a.k.a. stress hormones) in the body. The actress and activist will discuss the global refugee crisis and solutions to violence against women in war zones. The actress helped 11 Honoré make a memorable New York Fashion Week debut. Small time island, big time player. Dry skin no more with the Topicrem Body Lotion. The pair worked together many times over the years.